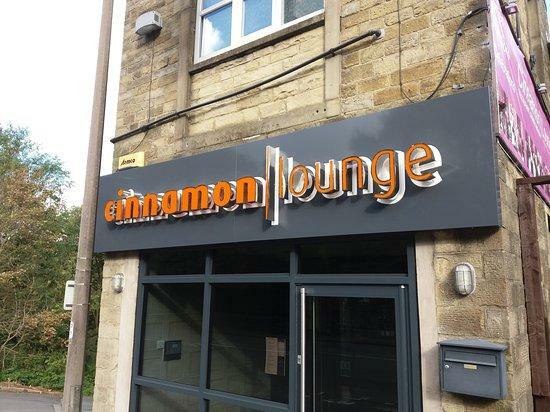 We are holding an International Charity Evening at the Cinnamon Lounge in Ripponden, to raise funds for our choosen charity projects: Equiping an Eye Hospital in Bangladesh. This is a buffet style dinner (choice of starters, mains, desserts) at The Cinnamon Lounge to raise funds to help equip the Just Eye Hospital in Bangladesh. 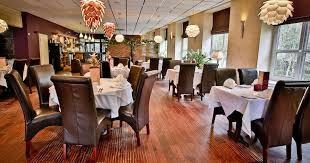 There will be easy listening music with a live pianist and saxophonist in attendance who will also be open to requests! A raffle has also been organised. Tickets for this are £1.00 and available from the organisers. Tickets are £17.00 each and, due to the generous sponsorship of the restaurant, over 50% of the meal proceeds will go to the hospital. For tickets (for the event or the raffle), please email either Barry Small (barry.small@gmx.com) or Paul Whiteley (paulwhiteley1947@gmail.com).